The Port Lincoln Art Group are very enthusiastic artists of diverse ages and abilities who meet to create art, share ideas, learn and practice new techniques and mediums. The group values friendship, support and learning which is excellent for fostering social connectivity and positive mental health. 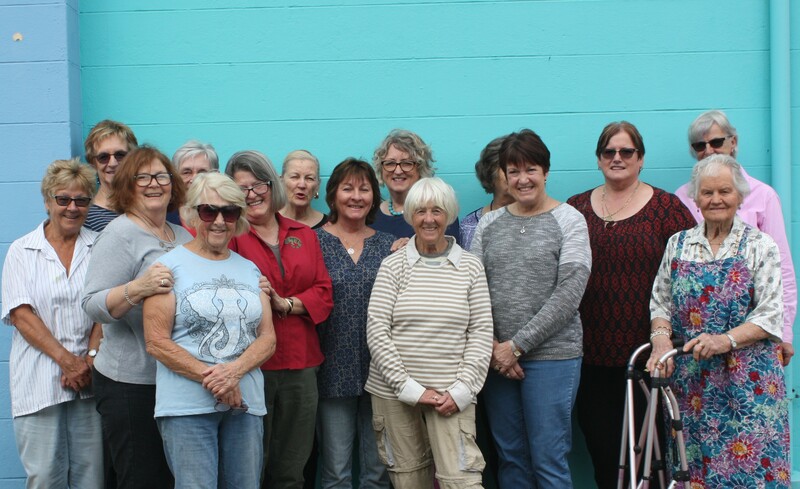 The Port Lincoln Art group started in 1971 and has 30 members. The group meets on a Wednesday from 10am till 3pm at Arteyrea. Some members have been going for many years, others are quite new to the group while a number of members have only recently taken up art with any regularity. The group regularly have workshops with local, state and national artists with significant and varied practice. These workshops may focus on a subject such as landscapes or portraiture using varied mediums such as oils, pastels etc. The group regularly exhibits at the Nautilus Gallery. The group participated in the SALT Festival in 2017 and was keen to play a part in the 2018 SALT Festival.